Happy Father's Day Dads! This is my second Father's Day as a Father - so it is a great day. 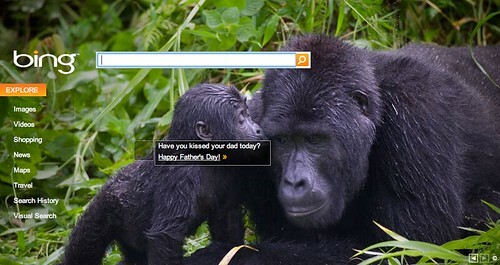 I wanted to share with you the Father's Day logos from Google, Yahoo, Bing, Ask.com, Dogpile and other search engines and search industry web sites for the day. 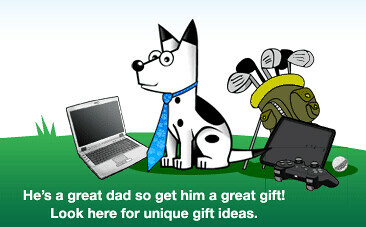 Before I do that, here are links to past Father's Day logos from 2009, 2008, 2007 and 2004. Forum discussion at Search Engine Roundtable Forums, Google Blogoscoped Forums and Google Webmaster Help.